Investment advisory services offered through HK Financial Services (HKFS), a SEC-Registered Investment Adviser. Commission-based securities products are sold by ProEquities registered representatives and offered through ProEquities, Inc., a Registered Broker-Dealer and Member FINRA and SIPC. HKFS, ProEquities, and Darr & Olson, L.C. 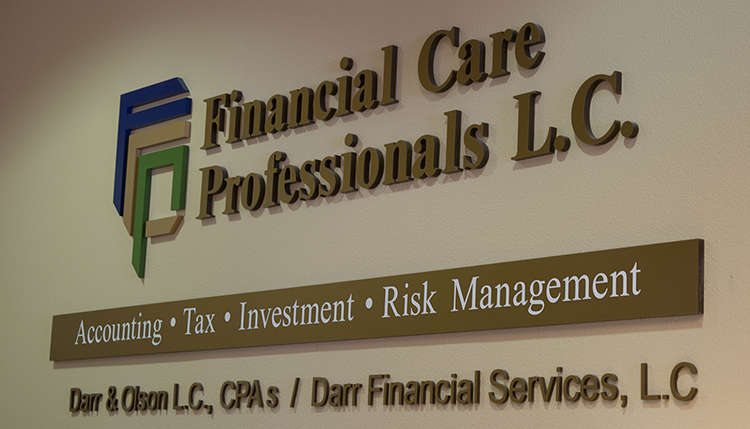 CPAs/Darr Financial Services are independent of each other.